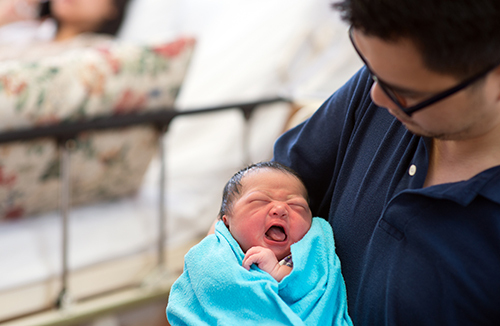 This evidence-based class is designed to help you and your support person prepare for labor and birth. Using a family-centered approach, the class is taught by a certified childbirth instructor and encourages informed decision-making so your new family can have the most positive start. You'll also learn how to care for yourself following delivery. The class includes a continental breakfast, lunch and tour of the BirthPlace at Sinai. We encourage parents to take this class in the seventh month of pregnancy. Please bring two pillows to class. Parking is available in the Belvedere parking garage.